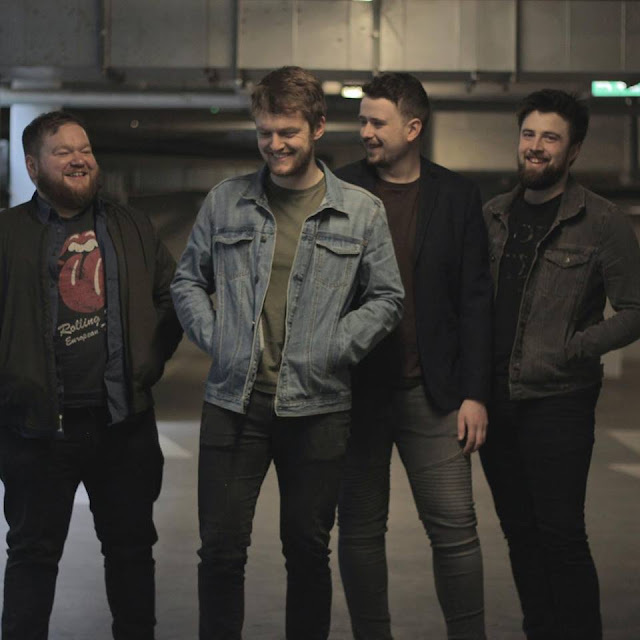 Info: REMY is really delighted to share an exclusive first look at the live video from Dublin-based alternative rock quartet FIELDS performing their latest single 'Get Worse' during a time-out from recording at Hellfire Studio. It's a beautiful rendition of the single, serving up that solemn beauty we mentioned in a review of the track back in September upon its release. As an aside, a very poignant moment occurs towards the end around the 5:03 mark, with all four band members fully connected in harmonies, something wonderful to have captured on video, a snapshot of FIELDS totally immersed in their music and evidence of a strong bond as a group with musical fire in their collective bellies.